Malta was responsible for issuing 0.2% of the total number of applications for Schengen visas, according to official 2017 statistics on 16 million applications from around the world. Official 2017 statistics about Schengen visa applications at Malta’s consulates all around the globe, published by SchengenVisaInfo.com, revealed that they had received 37,881 applications from many countries worldwide. From a total number of 16,155,613 of worldwide applications for a Schengen visa, an impressive number of 37,881 were done at Maltese consulates. This huge number of applications was received in Malta’s embassies in 21 countries of the world. Russians were the largest group of Schengen visa applicants at Malta consulates. As these statistics reveal, in 2017, 9,161 Russians submitted their Schengen visa applications in Malta’s consulate located in Russia’s capital Moscow. Among these applicants, 98% of them received a positive response, gaining a Schengen visa. During the same time, 1,049 Russians were granted a MEV visa, sharing this way 11.7% of the total uniform visas issued. As for the rejection, a small percentage of 1.2% (110) of the applications were not awarded a Schengen visa. The second largest group, of awarded applicants with a Schengen visa to Malta in 2017 were Chinese. 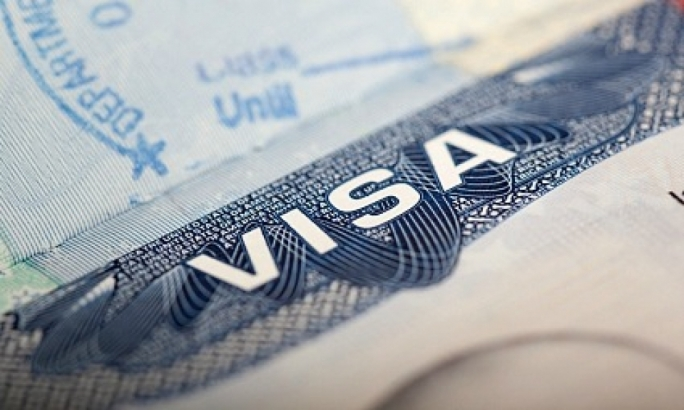 Out of 8,217 uniform visa applicants in China, 5,440 took their visa. The MEV issued visas shared just 10.8% of the total issuance. In contrast to Russian applications, the number of uniform visa applications rejected in Beijing was quite higher, at 2,682 or 32.6% of the total applications. Algerians were also some of the largest groups of applicants for a Schengen visa at Malta’s consulates after Russia and China. But despite being ranked third for the high number of applications submitted, the rate of acceptance was significantly low. Just 545 Schengen visa applications out of the total 5,029 were granted a visa by the Maltese consulate in Algiers, the capital of Algeria. On the other hand, this means that 4,615 or 91.8% of the applicants were rejected. Among all 21 countries where the Maltese consulates received applications for Schengen visas, Spain was listed at the very bottom. Only 2 Spanish citizens submitted a Schengen visa application and just one of them was granted a visa.